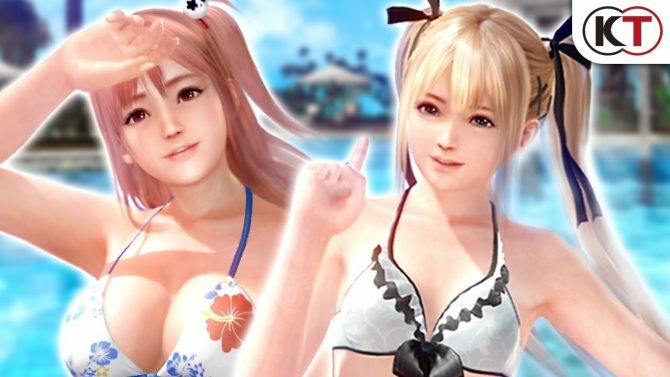 After a long wait, Dead or Alive Xtreme 3 fans will be able to enjoy the heroines of the game in virtual reality starting tomorrow. 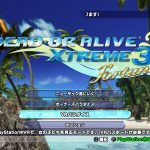 After a long wait, today Koei Tecmo finally announced the release of the promised PlayStation VR feature of Dead or Alive Xtreme 3. The feature, named “VR Paradise” will be free exclusively to those who purchased the game and only for a limited time. Tomorrow (January 24th) a DLC named “VR Passport” will be made available for download, and it will remain free until February 28th. After the end of the free period, those who didn’t download it will have to pay 1,500 yen plus taxes, but those who downloaded it in time will be able to keep using the feature for free. The PlayStation VR mode will not be free for those who downloaded the free to play version of the game. 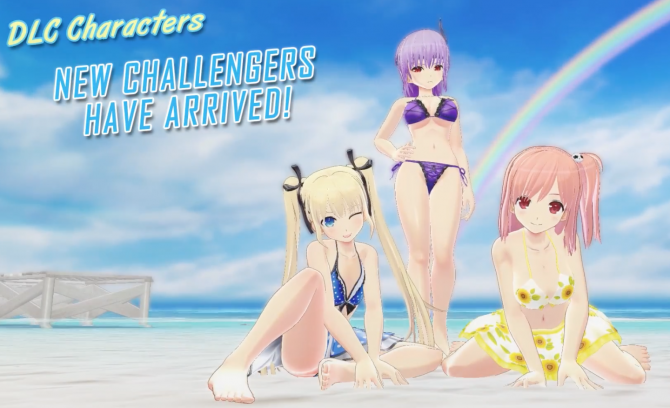 Those who want to enjoy the girls in virtual reality without paying for the full game, will have to purchase a special “VR Passport Set,” that will be sold for 2,900 yen plus taxes, including the license to play with Marie Rose and Honoka. It’ll also be possible to purchase the VR Passport on its own for 1,500 yen plus taxes, but in that case you’ll get to play only with Kasumi. 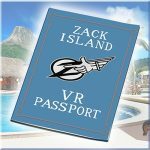 The VR Passport will actually be downloadable from within the game, with a dedicated option. VR Paradise also comes with the ability to enjoy Gravure Paradise, Event Paradise and Photo Paradise features at the appropriate owner levels. Interestingly, the mode supports PS4 Pro, providing a better image quality. 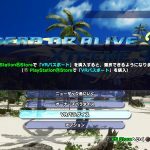 The screenshot at the top of the post is explicitly indicated as a PS4 Pro screenshot, but the announcement specify that support for the new console will be limited to VR Paradise, and won’t be extended to the rest of the game. Incidentally, the PS4 version of the full game will also be on sale on the Japanese PSN from January 24th to February 13th, dropping from 7,619 yen plus taxes to 4,800 yen plus taxes. At the moment, it’s unknown whether the same discount will be applied to the Asian version, which includes English subtitles. 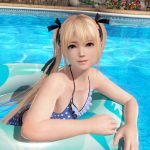 Below you can check out a trailer and gallery of screenshots, showing the VR Passport itself, Marie Rose, Honoka and the menu that will let you download the DLC. Update: with a Tweet in Chinese, the official account of the game announced that tomorrow’s release date is in Japan only. Release dates in other markets are undecided at the moment. This means that if you purchased the Asian version with English subtitles, you’ll have to wait and hope longer, and we don’t know how long. Of course, we’ll let you know if anything new is announced about this.